O'Reilly President Laura Baldwin's recent blog post explaining O'Reilly's decision to discontinue selling individual books and videos through their web site (while continuing to publish books and videos for sale through other channels) inspired me to take a look at the sales data I have for Effective Modern C++. I wrote that book with both print and electronic publication in mind, assuming that by the time it came out, demand for digital formats would be at least as strong as demand for print products. Because it takes more time to print books than to make them available on the Internet, the digital versions were downloadable four months before the print books came out. That's apparent at the left side of the chart. Since then, print sales have beaten ebook sales almost every month. Most of the time, it hasn't been much of a contest. These data exclude sales of foreign language translations of the book. 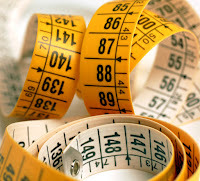 My royalty statements don't break down sales of translations into print and digital formats. It's clear that buyers of EMC++ have a pretty strong preference for the paper version. This is consistent with sales data for my other books (Effective C++, Effective STL, More Effective C++), but those books were initially published before digital books took off, and they were never designed for digital consumption. The fact that print sales dominates for them is not a surprise. O'Reilly is getting out of the retail book and video sales business in order to focus on its online subscription service, Safari. Baldwin states that that side of the business has the most customers and is growing the fastest. I don't doubt her. But what does that mean for me? 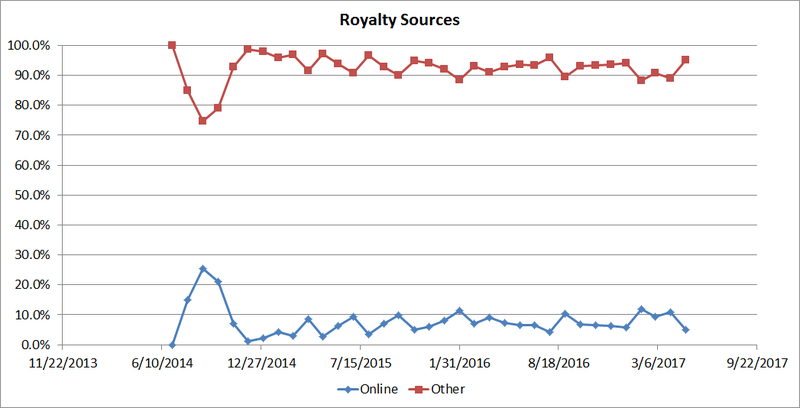 Here's the royalty source data for Effective Modern C++, broken down into "Online" sources (which includes Safari) and "Other." Included in "Other" is all sales of complete books, regardless of format. Ebook sales are thus "Other", not "Online". As you can see, the online component of my royalties (including Safari) is generally under 10% each month. Summed over the course of the book's existence, the online contribution to my total royalties is only 5.7%. There appears to be a slight upward trend over time, but it's hardly something that sets an author's heart aflutter. 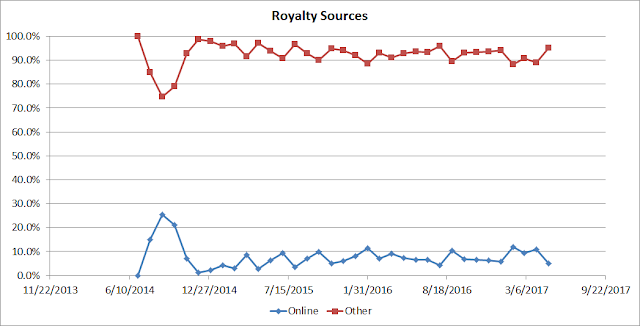 From a royalty point of view, sales of complete books is at least ten times as important to me as online access. What do the data for Effective Modern C++ have to say about the trends in publishing Baldwin describes in her post? Very little. A key observation in her post is that "digital enabled new learning modalities such as video and interactive content," and my book is an example of neither. She refers to how O'Reilly has long recognized that they aren't really in the book-publishing business, they're in the knowledge-spreading business. Books are one way to spread knowledge, but they aren't the only way, and from the perspective of a publisher, they are a way that's less and less important. The charts above demonstrate that regardless of the general movement in the information-dissemination business towards digital, non-book-like, subscription-based models, complete books--especially print books--are, at least in the case of my readership, very much alive and kicking. 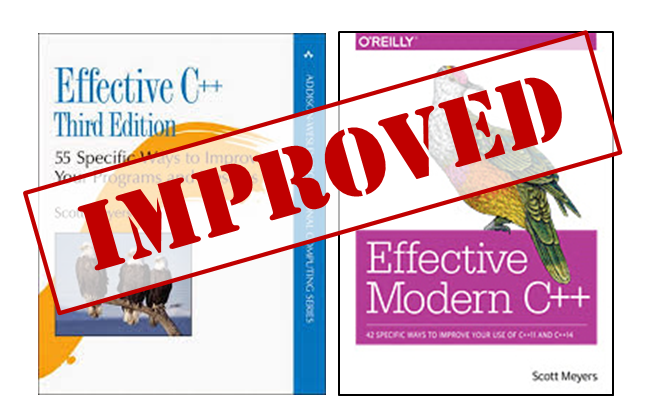 New printings of Effective C++, Third Edition and Effective Modern C++ have recently been published by Addison-Wesley and O'Reilly, respectively. Both printings include fixes for all the errata that had been reported through December, though a couple of bug reports for EMC++ have since trickled in, sigh. For EC++/3E, the new printing is number 17. For EMC++, it's 10. If you purchase print copies of these books, I encourage you to make sure you're getting the latest versions. I have copies of the latest printings, so I know they exist in print form. I hope you enjoy the latest revisions of these books. They should be the best versions yet.